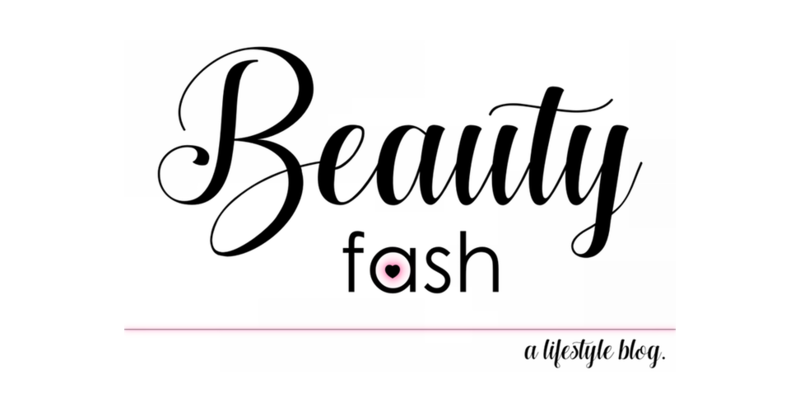 Beautyfash | a lifestyle blog. : Blue Pop! I promise I have other bottoms, besides these little ankle trousers from Target. LOL! 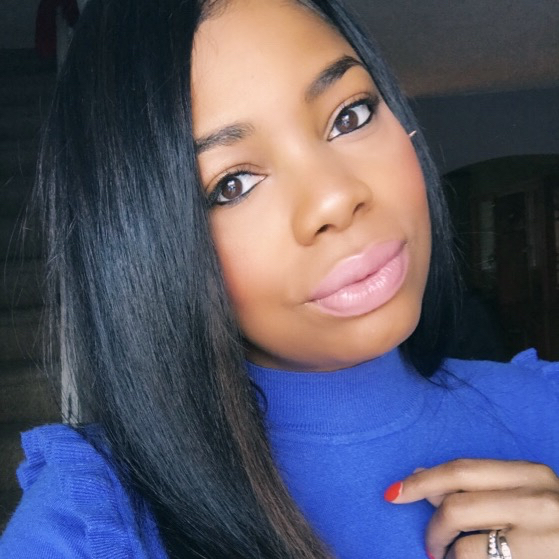 :) I just happen to have time for an outfit post every time I have them on. I hope you are having a great week. And thanks for continuing to follow my style... even if I am failing at regularly updating the blog with recipes, outfits and beauty ramblings. I am excited to get back into the swing of things later this month. If you'd like, keep up with me via instagram, my user name is @fancylexy.